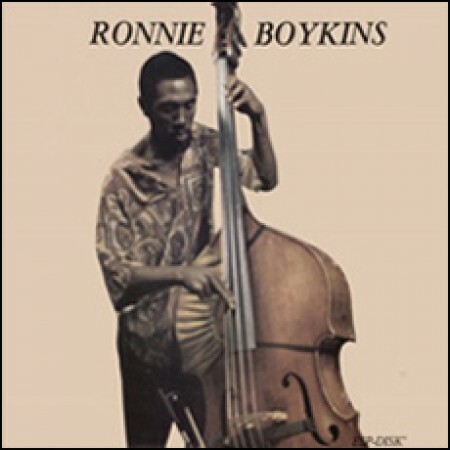 Legendary Sun Ra bassist Ronnie Boykins stepped out on his own for his first and only release as a leader on The Will Come, Is Now. He was invited by ESP in 1964 to record his own album, and in February 1974, he told ESP that he was finally ready, and the session took place later that month. 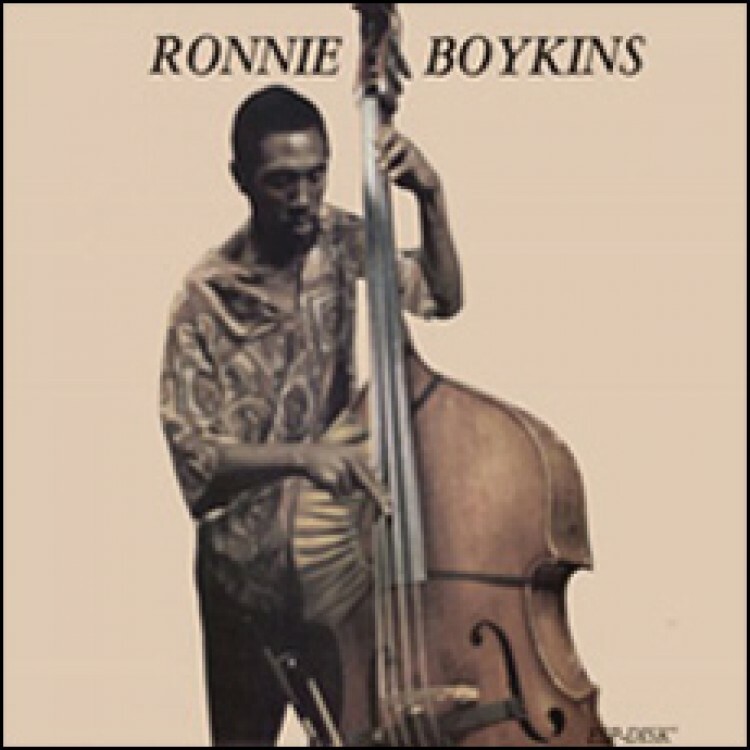 This recording not only features Boykins' solid abilities as a bassist, including his marvelous arco work, but also his talents as a composer and arranger. In addition, one is treated to an all-natural bass sound, a rare sound during this particular era of jazz history. In septet format, Boykins' six originals create a variety of moods and textures that not only evokes the music of Sun Ra but also reflects Boykins' own sensibilities as an artist. Reissue design & layout by Miles Bachman, Michael Sanzone and Fumi Tomita.